and C-Suite coach training, board meeting facilitation, and a variety of leadership skills programmes. We help managers to identify their strengths and develop their own authentic, congruent leadership styles, while providing them with simple management skills and tools. 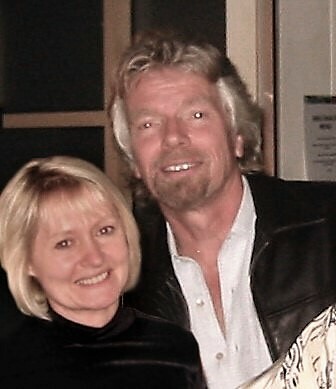 Our programme-designer, Carol Wilson, is able to draw on 25 years’ experience in senior leadership as a corporate director, including a decade working closely with renowned coaching leader, Sir Richard Branson, and subsequent directorships at Warner Bros, Polydor and Island Records. We will create whatever is needed to develop your leaders and build your teams, from one day events to coaching and leadership development over many years. We have partnered some of our clients, including PMI, HIlti, GE, and Kent County Council, for more than ten years, supporting their leadership development, team building and manager as coach training. you are driving initiatives and engaging limited input from your staff? you are too busy to spend time with, listen to and coach your teams? the real meetings, where decisions are made, take place in private after the team has ‘gone through the motions’ at the big meetings? your feedback demotivates people instead of helping them? you were managing a team of enthusiastic people who take ownership of their work, learn from mistakes and proffer solutions instead of problems? you were leading a team who take the initiative and spontaneously asked for your input when they needed it so you didn’t ever have to check on them? the time you now spend monitoring progress were to be freed up so you could plan ahead, visualise, listen more and encourage your reports? Training your most senior leaders in coaching skills has the dual effect of setting an example to the rest of the workforce, and embedding a coaching approach through the whole organisation, as people consciously and unconsciously role-model their leaders. A typical C-suite leadership development programme will involve facilitated board meetings, leadership away days, coaching skills training and one-to-one coaching for the board. Contact us to discuss your leadership and team building requirements. “We have seen energy levels increase, relationships within the team have improved and managers feel more empowered to do their roles. The programs are tailored and the trainer works in a highly collaborative and embracing way to ensure maximum benefit for participants. The training sessions were a mix of theory and practice and the team were given the opportunity to put the new/refreshed skills to work in a ‘real’ work session. 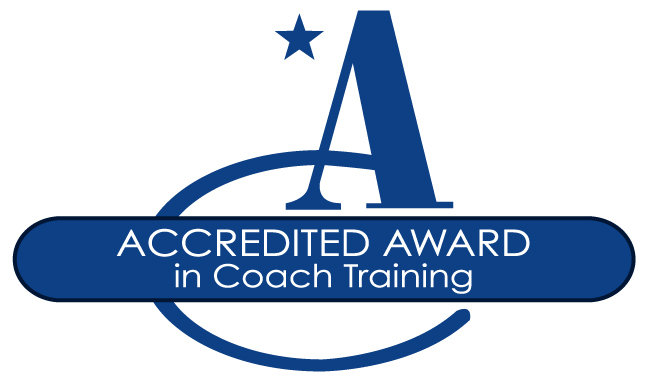 Indeed our CEO rated the Coaching Skills for Leaders session as 10/10.” – Caroline Blackman, Head of OD, 2012 Olympic Delivery Partner, construction consortium.